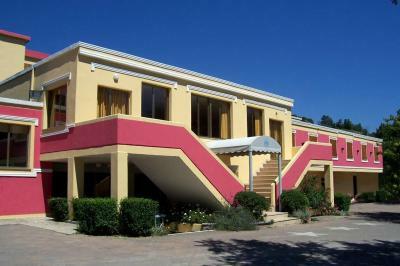 Lock in a great price for Hotel La Meridiana – rated 8.1 by recent guests! 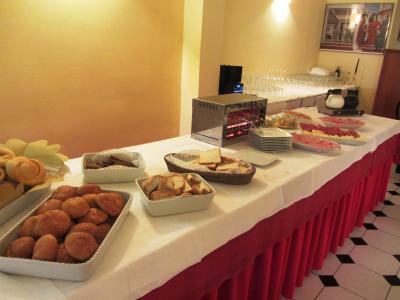 The staff were friendly and the breakfast was good. 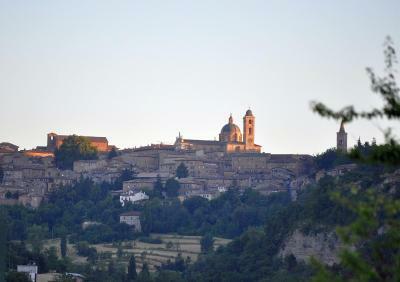 It was a good location to explore Urbino and the surrounding countryside. The pool was very nice. The staff was very nice. 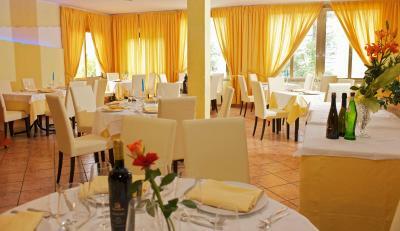 The hotel is located off the main road, just a few minutes away from Urbino. There was plenty of parking space and a nice games room. The Wifi was good and the rooms spacious. Next to the current hotel, a new section with spa and leisure facilities is being built. Staffs are very friendly. 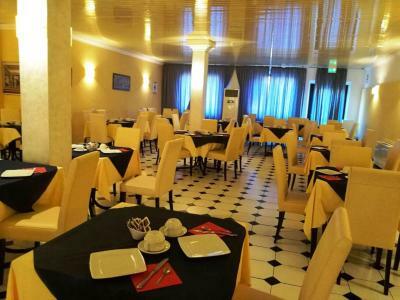 The price in restaurant is also affordable, quite cheap for the in hotel :) Large place for parking and easy to find because there is big signboard on the street. We had a family room and it was a good size, bathroom was clean and well equipped and there was air conditioning. 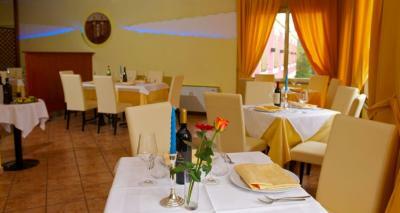 Food was great, staff were very helpful and there was a lovely swimming pool. Urbino is close by and well worth a visit. Special dietary wishes, e.g. lactose-free was perfectly concerned. 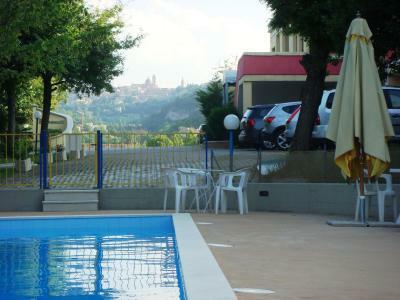 A very comfortable hotel in a quiet location close to Urbino but only if you have your own transport. The room and bed were very clean and comfortable and breakfast was plentiful. 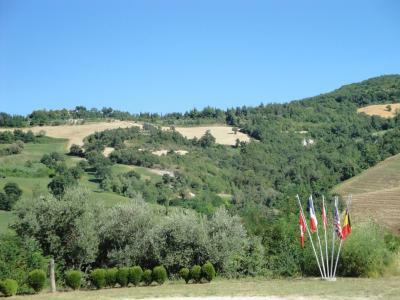 I considered it excellent value for money and would recommend it when visiting the Urbino area. We had dinner in the restaurant which was fine. Room had a lovely view of countryside and room was quiet. 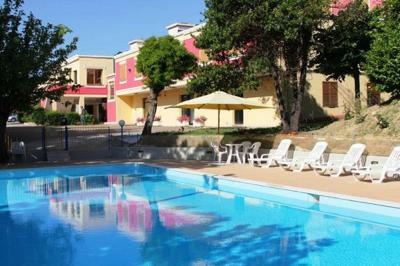 Hotel La Meridiana This rating is a reflection of how the property compares to the industry standard when it comes to price, facilities and services available. It's based on a self-evaluation by the property. Use this rating to help choose your stay! 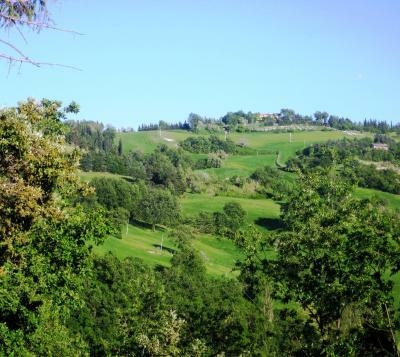 Located a 5-minute drive from the Urbino's historic center, La Meridiana is surrounded by the beautiful scenery of the Montefeltro hills and features a swimming pool and a restaurant. Your guest room comes with air conditioning, a flat-screen TV and free WiFi throughout. 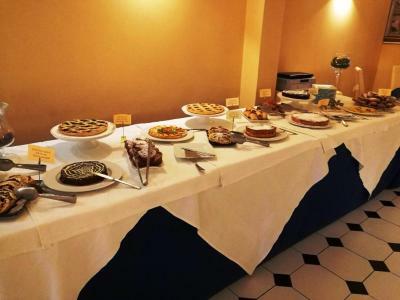 Breakfast includes a daily selection of homemade cakes and savory options. 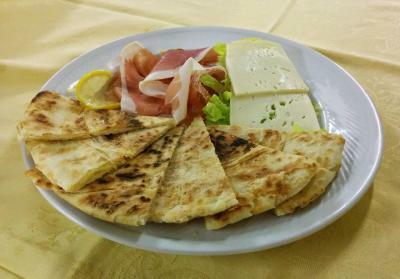 At the restaurant you can enjoy characteristic specialties from the Marche region. 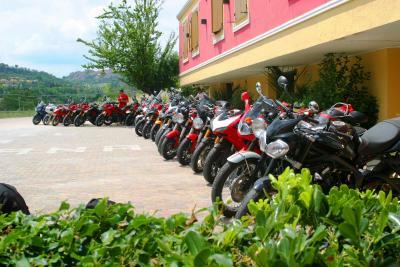 Free private parking is available on site, as well as parking areas for bikes and motorbikes. Staff can help you with excursions in the surroundings. 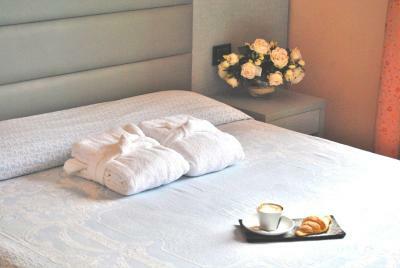 When would you like to stay at Hotel La Meridiana? 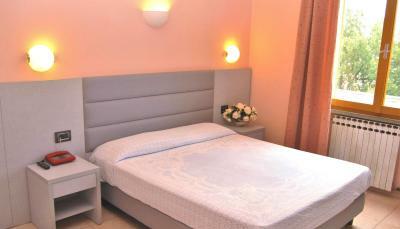 This larger air-conditioned room features free Wi-Fi, an LCD TV, and an private bathroom. This air-conditioned room features free Wi-Fi, a TV, and an private bathroom. This larger air-conditioned room features free Wi-Fi, an LCD TV, and an private bathroom. This room overlooks the Montefeltro hills. 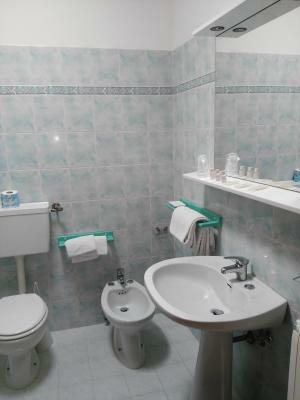 This larger air-conditioned room features free Wi-Fi, a TV, and an private bathroom. 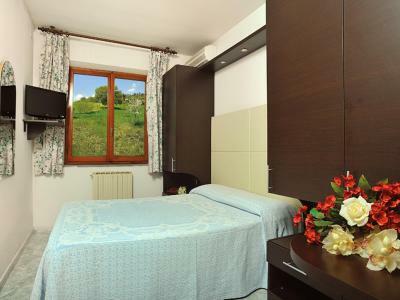 This room overlooks the Montefeltro hills. 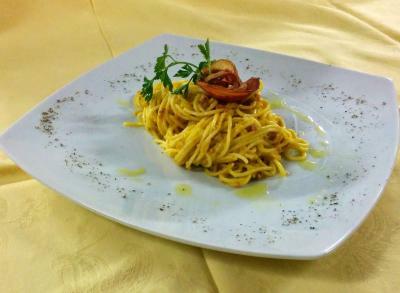 House Rules Hotel La Meridiana takes special requests – add in the next step! ATM card Hotel La Meridiana accepts these cards and reserves the right to temporarily hold an amount prior to arrival. Hotel La Meridiana accepts these cards and reserves the right to temporarily hold an amount prior to arrival. The rooms looked old and not that clean. We e.g. found a huge fly stuck to the bathroom wall and a ceiling light which was dirty, with water dripping from both the light and a broken tap. One day we returned to find our room tidied up, however with the door still open :-( Breakfast was ok with a lot of choice, however some of the bread/cakes didn't look nor taste fresh. I'd recommend travellers not to book half-board, as dinner was rather disappointing. Hotel was full of coachloads of students staying, when we went down for breakfast there was very little food left, although the staff did their best. This did not make us want to stay in for dinner. 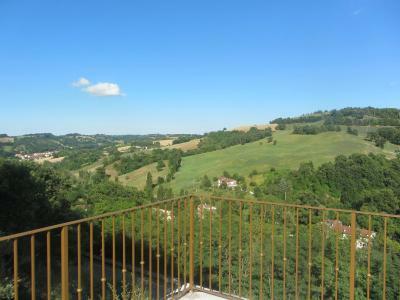 Parking, good location near Urbino, breakfast. The on-site restaurant was good, but the half board menu is limited. 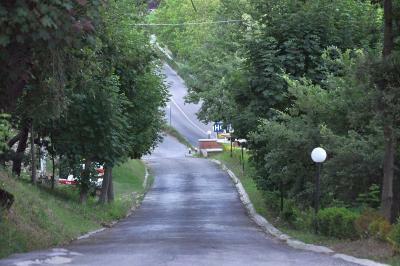 The hotel is in a countryside location, but had all the facilities of others in a more central location. The big bonus was the swimming pool, which was open for as long as you want. The staff were extremely friendly and attentive. Good value for money. 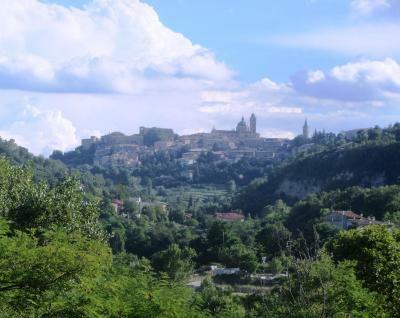 Don't miss out on a trip into Urbino - it's awesome. The air conditioning did not work and it was very hot. Children of other guests ran around screaming in the hallways until after midnight and slammed doors at all hours. Wifi was very bad. The night manager finally checked the connection and found if had been turned off. We left after only 1 day if our 2 day reservation. Even though Hitel.com excused the early departure, the management charged us 46 euro for not keeping the 2nd day - after telling us it would be refunded once they heard from Hitek.com. I will not return to thus hotel and would not recommend it to anyone. The mattresses were so hard we had a really uncomfortable night.